I used to store my seeds with a silica dessicant in airtight, plastic tubs in the refrigerator — perfect, but no longer feasible. These days, I have too many seeds so they have to make do in rodent-proof tubs in the garage. 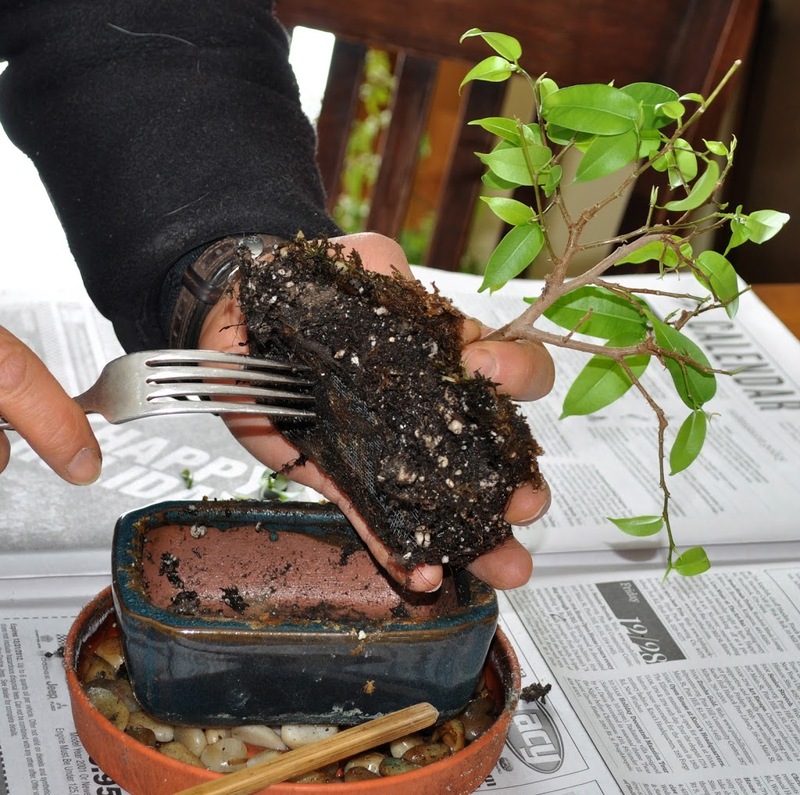 This entry was posted in Uncategorized and tagged bonsai, seed viability, weeping fig. Bookmark the permalink. Trackbacks are closed, but you can post a comment.